BAYLEY - Bayley Hazen Blue is a Jasper Hill Farm original, and is made from our high-quality whole raw milk. It is named for an old military road commissioned by George Washington during the Revolutionary War. Though no major battle ever took place, the road brought Greensboro its first settlers and continues to be used today. SENSORY NOTES - Bayley has developed a loyal following because of its fudge-like texture, toasted-nut sweetness, and anise spice character. 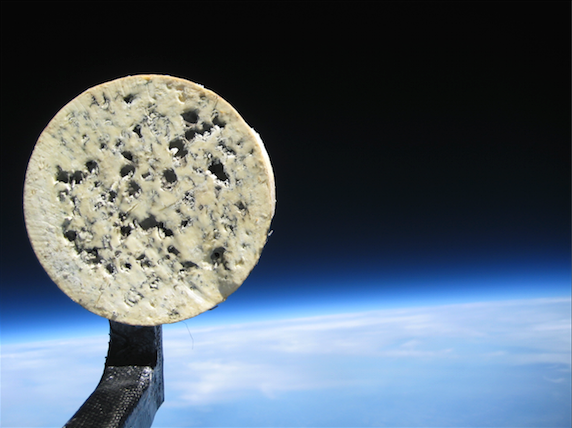 The paste is dense and creamy, with well-distributed blue veins. The usual peppery character of blue cheese is subdued, giving way to the grassy, nutty flavors in the milk. 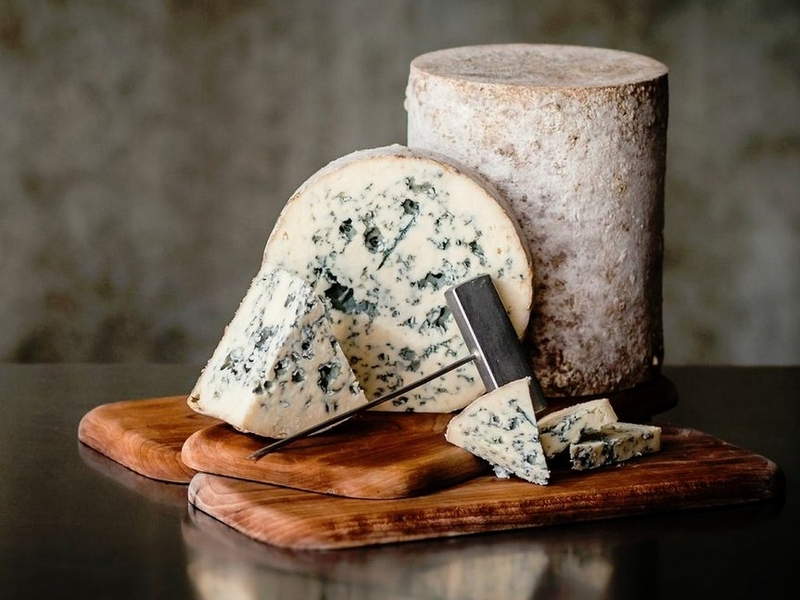 PAIRING AND SERVICE - The texture and flavor make Bayley an ideal choice for any lover of blue cheese, but with a balance of flavors that renders it accessible to those new to the style. Try pairing with a fruity red dessert wine, toasty Imperial Stout, or a hunk of dark chocolate. Bayley is also ideal for crumbling over a juicy burger or adding to a salad with spinach, walnuts, and dried tart cherries. 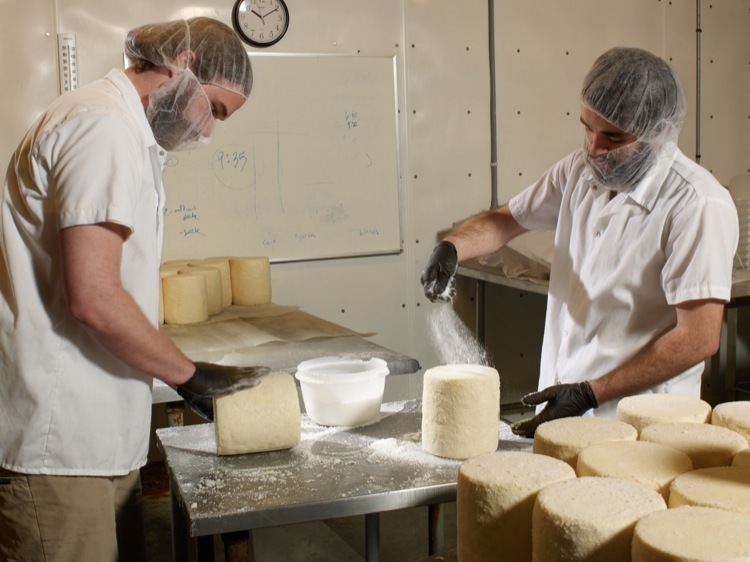 Bayley Hazen Blue is made by Jasper Hill Creamery and matured by Cellars at Jasper Hill.